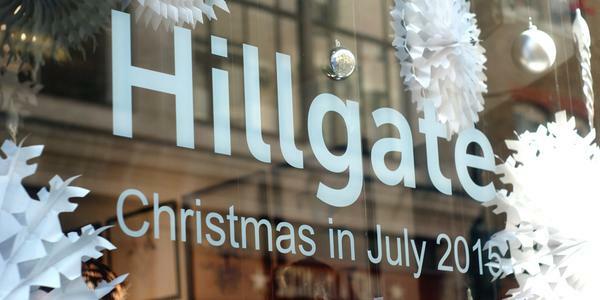 Earlier in the month SkandiDesign were thrilled to join several other fantastic companies in being part of a Xmas in July press event, organised by HillgatePR. It was located in the heart of Soho in a beautiful old building with high ceilings and gorgeous Victorian patterned cornices. It was an amazing opportunity for us to showcase our prints and our new stationery range to the press. Being an online shop, it is always very exciting when we are offered the opportunity to be face-to-face with the public, we always appreciate every little bit of feedback that we get! Our full stationery range will be launching soon... Watch this space! 15% off our entire shop when you spend £10 or more with the code 'NEWYEAR' https://t.co/Uaz0muc2lC via @Etsy Enjoy!